Change is the only constant, and it couldn’t be truer than in the case of fashion trends. 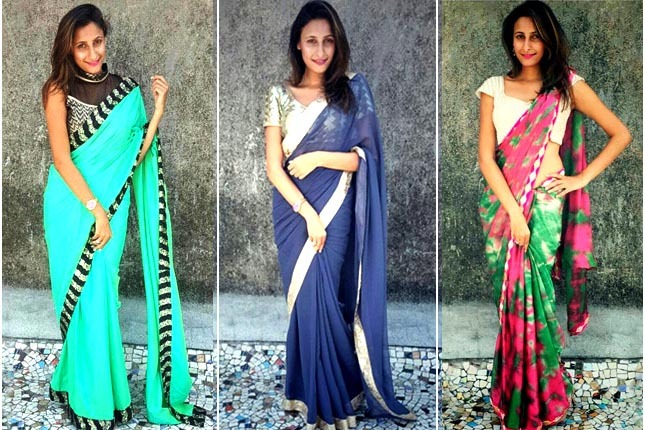 However, one trend that has held its ground through centuries is the classic saree. A garment that is a true reflection of a woman’s elegance and timelessness, India is a treasure trove of different saree varieties. And that’s not all, each region has a unique saree draping style as well. Each state boasts of multiple ways the saree can be draped keeping in sync with the needs of the women there. 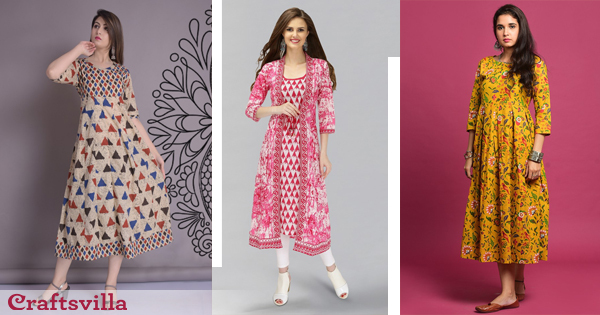 Hence, there is a wide spectrum of styles that women from all strata of society. 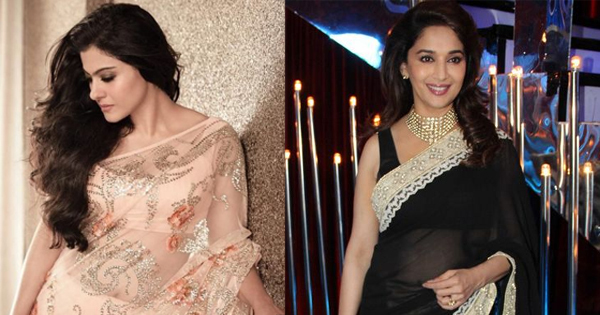 Here are the top 17 Indian saree draping styles that have inspired the likes of Chanel, Alexander McQueen and Sabyasachi to reinvent the nine-yard wonder for the ramp. Take a closer look at the drapes that have sent the international fashion world in a frenzy. One of the most recognizable saree draping style is the Bengali style. Unlike the modern day saree, it has a box pleat at the front. 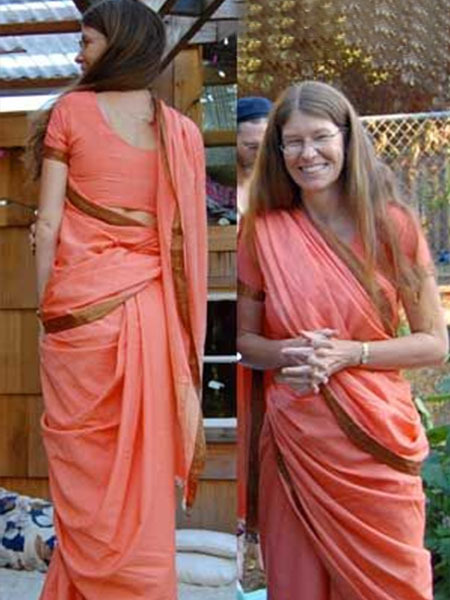 The pallu comes from back to the front on both sides. Traditionally a bunch of keys was attached to the pallu thrown over the right shoulder. This signified the most important woman in the household as it is a great matter of pride to be given the reigns of the entire house. Modern day saree drape is derived from the Nivi drape of Andhra Pradesh. This style was mostly worn by the aristocracy. Though not very work friendly, this style accentuates a woman’s curves in the best way and looks extremely regal. Most modern day saree styles are derivatives of the Nivi style. Worn by the older women of the kappulu caste today, this drape is undoubtedly very elegant. Interestingly, this saree is wrapped from the left to right unlike other forms of saree which are tied from right to left. The kappulu style aptly flatters a woman’s curves and the longer the saree, the better it looks. It has two stand out features — one is the narrow pleats at the back which flatter the form and second is the two cascades of cloth formed by twisting the end piece twice around the body. The pallu is thrown over the right shoulder and can hang loose or be pulled to cover both the shoulders or wrapped around the neck as per convenience. One of the most elegant ways to wear a Assam handloom saree, the mekhela chador is worn by the petite beauties of Assam. It comes in two main pieces — the bottom is worn like a sarong with pleats in the front whereas one end of the upper garment is tucked to the left side of the waist in a triangle and the other end is thrown over the shoulder like a shawl. The Nauvari or the original nine-yard saree speaks volumes about the strong, independent women of Maharashtra. This saree draping style is distinguished by its unusual draping pattern which necessitates it being worn around the legs like a dhoti while the upper part is worn like a normal saree. One of the best examples of the nauvari saree is demonstrated by lavani folk dancers. It permits easy movement of the legs accentuating every move of the wearer elegantly. This drape is primarily worn by the Golla (shepherd) and the Gudati Kapulu (agriculturist) communities of Narasannapalle, a village in the Kadapa district of Andhra Pradesh. Though the drape begins like a normal nivi drape, once the pleats are made, they are twisted around the body and tucked at the waist from the other end instead of the front. The pleats are rolled outwards and secured by wrapping them over with the innermost layer. The lower borders are picked then at the two extremes and brought to the waist at the back from either side to be tucked in. This requires a material like silk which can hold the shape for long hours. An everyday saree draping style in Gujarat, Uttar Pradesh and Odisha, this saree drape resembles a lehenga choli where the pallu of the saree is used in place of the dupatta. 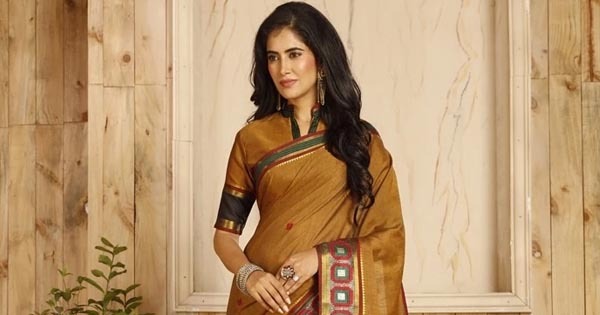 This permits immense freedom of movement and works very well for heavy sarees where the shoulder doesn’t have to carry the weight of the heavily worked pallu. The pallu in the front is perfect for demonstrating the intricate work on the pallu and the border. One of the most elegant ways of draping a saree, this style is worn by the dancers of the Oraon community of Chattisgarh. A 5.3-yard saree is used to create a stand out whirling effect at the end. The loose ends are tucked in the front and the back as it permits immense freedom of movement to the dancers. 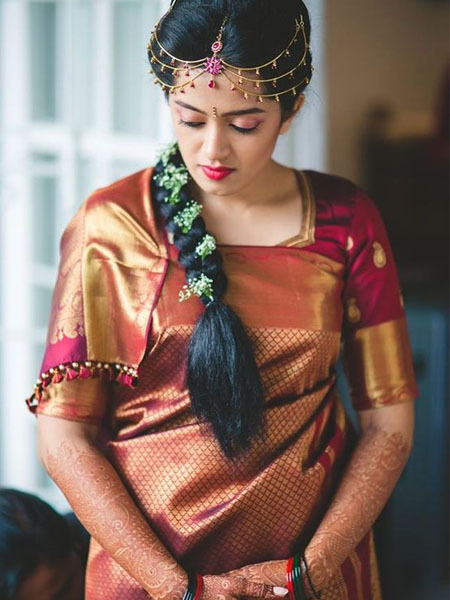 This incredibly elegant style is worn by women in Tamil Nadu. Perfect for the hot weather, this style can be worn without a petticoat. The term pinkosu means “pleats at the back”. The drape is wrapped 1.5 times around the body, for more coverage. The pleats will fall towards the outside of the wrap unlike nivi style. Therefore the underside of the saree will be showing. Keeping this in mind, a saree must be chosen accordingly. Homespun handloom cotton sarees work very well as they are reversible. Ceremonial performers of nomadic origin are associated with this style. 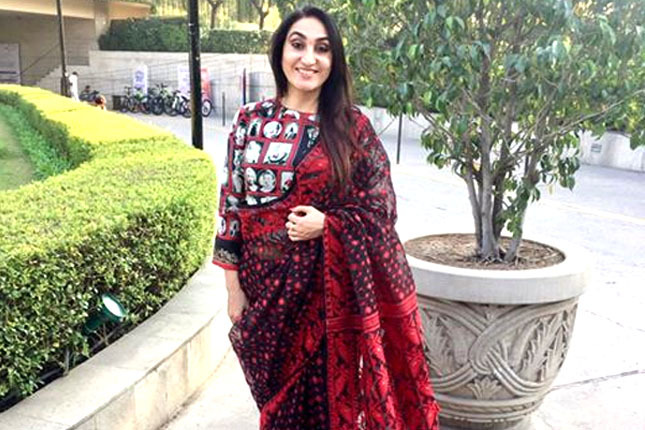 Draped from an 8-yard saree, this can be used either as a one-piece lower pant style drape, or a two-piece drape which involves a shawl to cover the bust, depending on the comfort of the wearer. The best saree for this style is a cotton or a cotton-silk blend saree. The Coorgi style finds a mention in a popular story of Kaveri and Agastya. 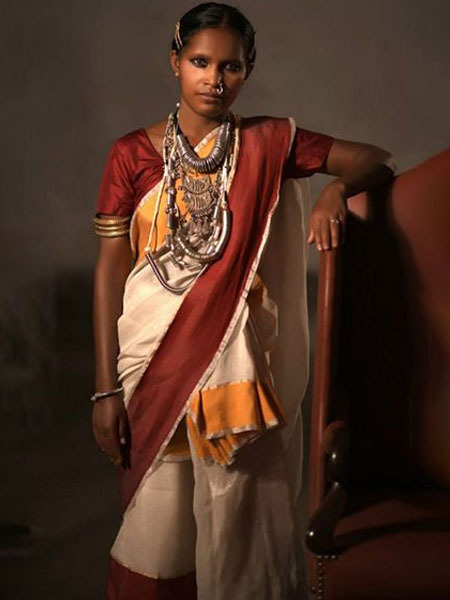 This draping style evolved to help Coorgi women lead an active life — climbing the hilly slopes of the Western Ghats and trees on a daily basis. Traditionally, paired with a full sleeved blouse, this style has pleats at the back. 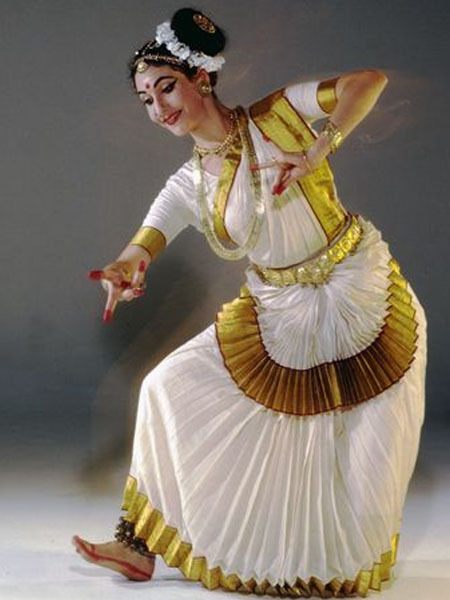 The end of the sari is brought below the left shoulder, and secured over the right shoulder in a firm knot called ‘molakattu’. Today, the red and gold silk kanjeevaram is worn in the Coorgi style by brides during the wedding ceremony. 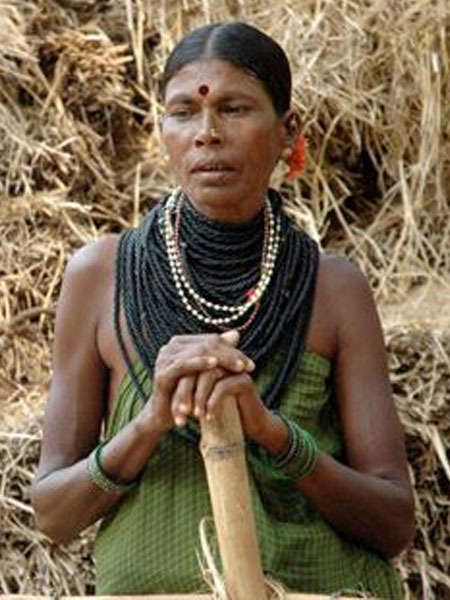 Living at the base of the Western Ghats in Karnataka, they are popularly called the aboriginals of Karnataka. With hundreds of years of legacy behind them, they have distinct cultural practices. One of the most distinguishing features is the way the womenfolk drape their saree. They wear the saree is tied around the neck and wrapped around the body like a sarong, making a blouse or petticoat unnecessary. These women accessorise themselves with colourful beads and flowers and have a vivacious personality. The simple, but elegant Parsi drape is worn by most Parsi women during festivities, and even on a regular basis. Parsi women begin wearing a saree after the Saree Perawan ceremony, which is a rite of passage ceremony. Most Parsi women prefer a light chiffon or georgette saree for this drape. 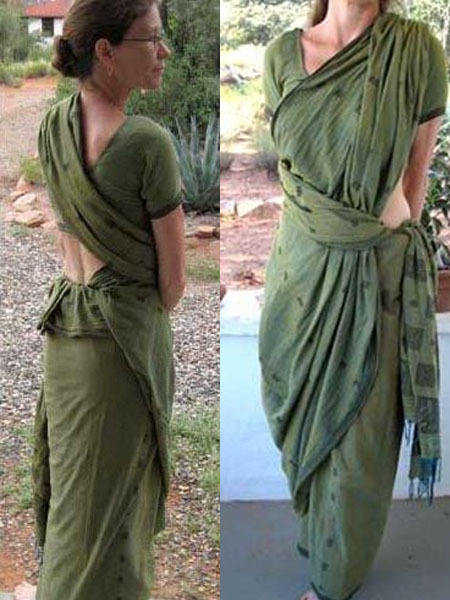 Called a gara, the pallu is taken from behind and draped over the blouse. It hangs in loose folds over your left shoulder. It is brought over the right shoulder and the folds are splayed out in front. The front of the pallu falls very close to the hem. 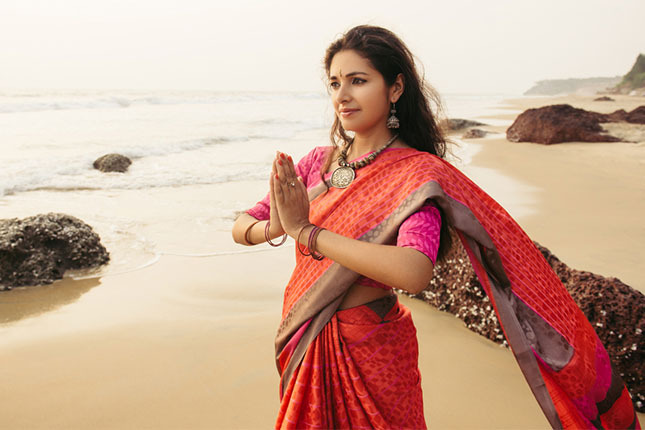 An ancient style, the kunbi way of draping a saree was followed by tribal women in Goa much before the advent of the Portuguese in the 16th century. An extremely basic style which involved wrapping the saree around the waist and knotting it over the right shoulder, it facilitated working in the paddy fields. This saree was tied a little above the ankles and did not necessitate the use of a blouse or petticoat. A very important part of the Iyer and Iyengar culture of Tamil Nadu, the Madisaru was worn by women, traditionally after marriage. Today however, this saree drape is sported on special occasions and festivities. One of the toughest styles to drape, if worn properly, it does not require the use of a blouse or a petticoat. It follows the ardhanareeshwara style of draping, meaning half man and half woman; the lower half is draped like a dhoti while the upper half is pleated like a saree. Traditional santhal sarees are characterised by their chequered pattern. One of the simplest sarees to drape, it has evolved over the years with an improvement in the economic status of the tribe. Very similar to the Bengali drape, it has a box pleat at the front and the pallu is pulled over the left shoulder in a big triangle. The rest of the pallu is tucked in the front. This style is extremely simple and free, just like the lifestyle and thought process of the santhali people. 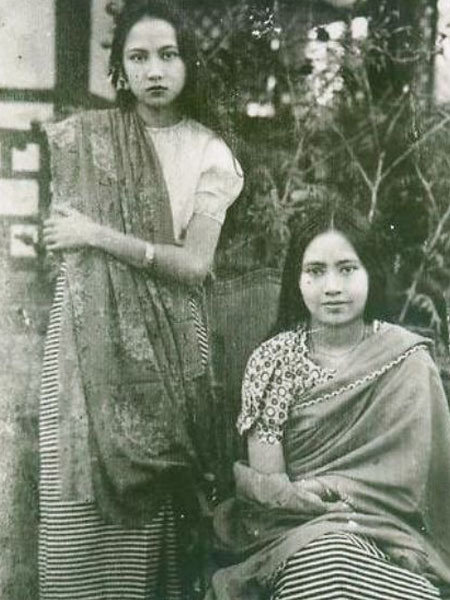 The Phanek and innaphi form the traditional clothing of Manipuri women. 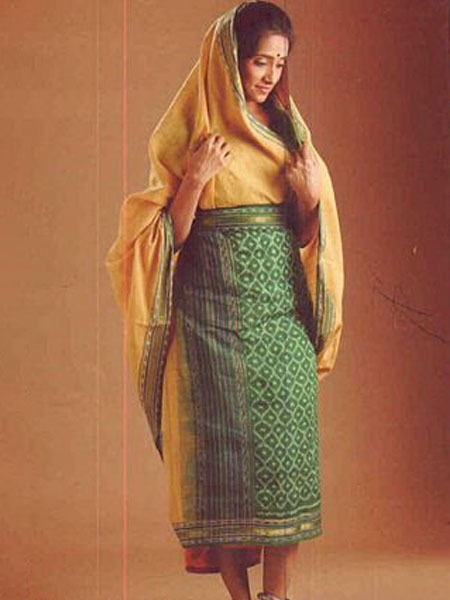 The phanek is the ethnic sarong worn by Manipuri women and is broadly of two types – the meitei phanek and the tribal phanek. Inaphi literally translates into wrap for the upper body. 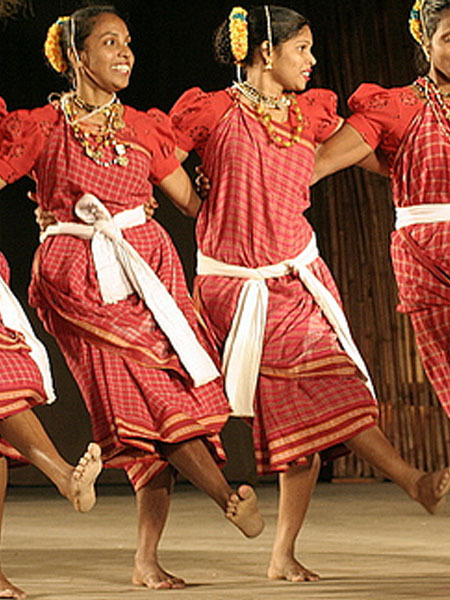 The phanek is usually horizontally striped and has a floral border typical to the tribe that has created it. The inaphi has delicate floral designs on it and is worn like a dupatta. The namboothiri is the oldest remnant of a saree worn in Kerala, which used to cover only the lower part of the body. The mundum neriyathum is a combination of the mundum, or the lower garment and the neriyathum or the upper garment. The latter is tucked inside the blouse or thrown over the left shoulder. In modern parlance, this form of saree is rarely worn and is reserved for folk dances during festivals like Onam.